Thou cans't not live on steak and avocados alone. Keto diets have attracted a lot of media attention lately, and are becoming quite the rage in wellness circles. But while it might make you lose weight in the short term, it's doing one heck of a number on your body. 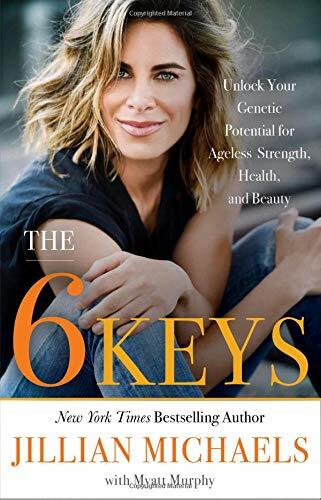 Fitness and nutrition expert Jillian Michaels walks us through why keto might be a no-no.